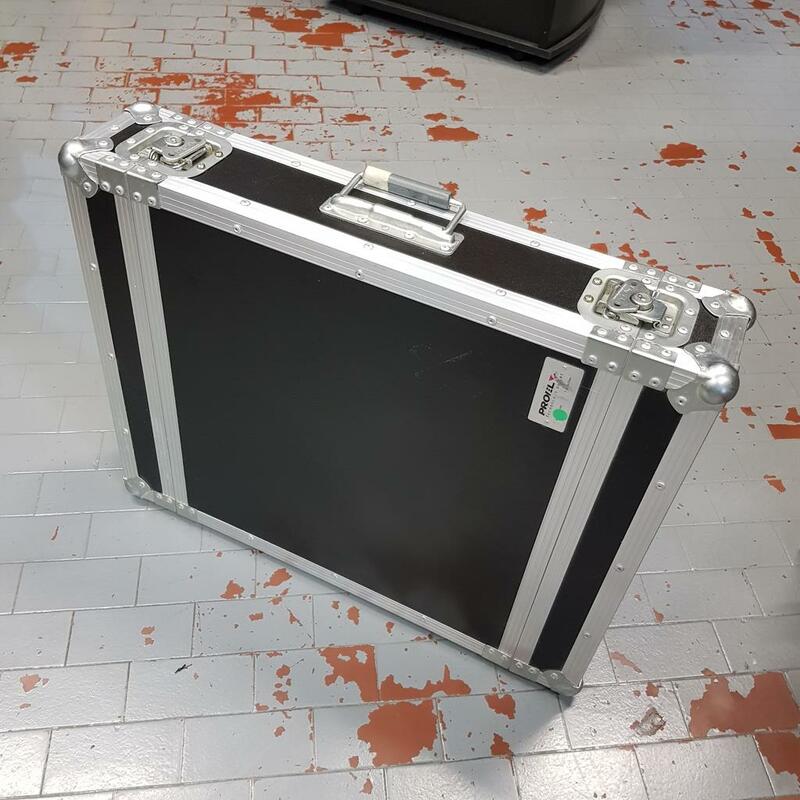 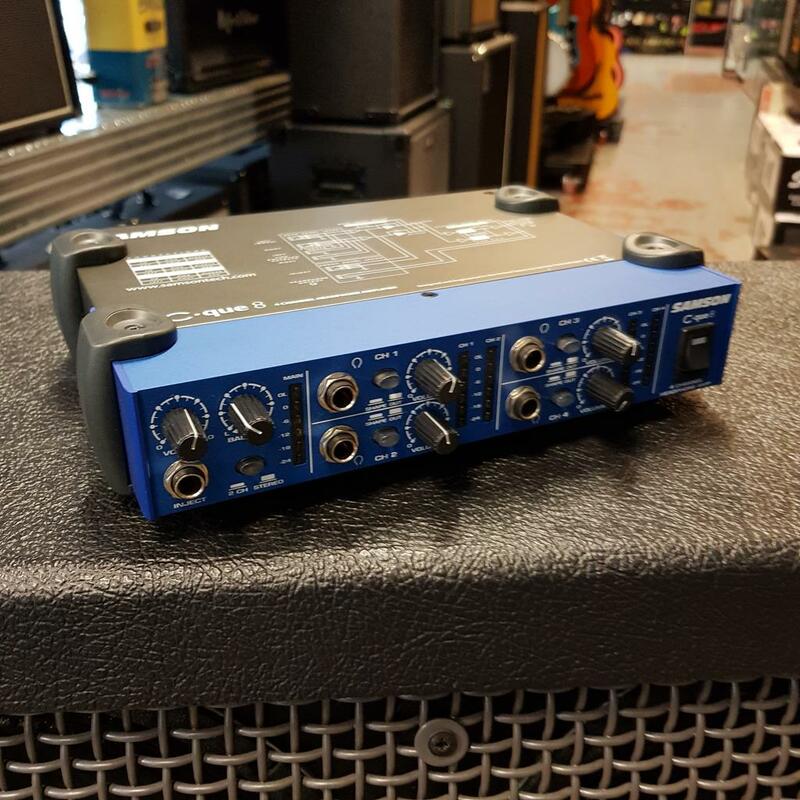 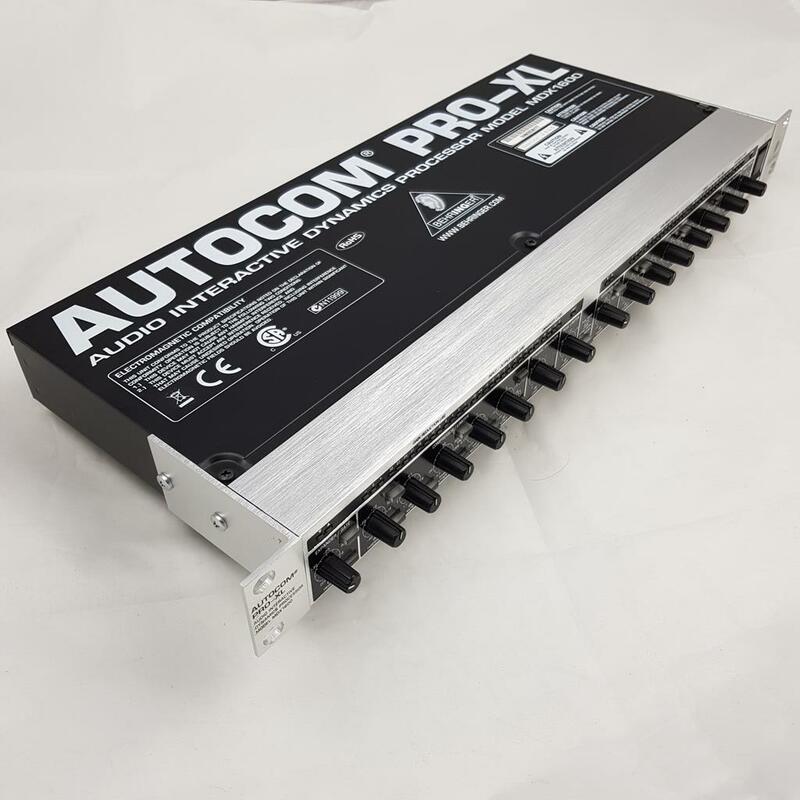 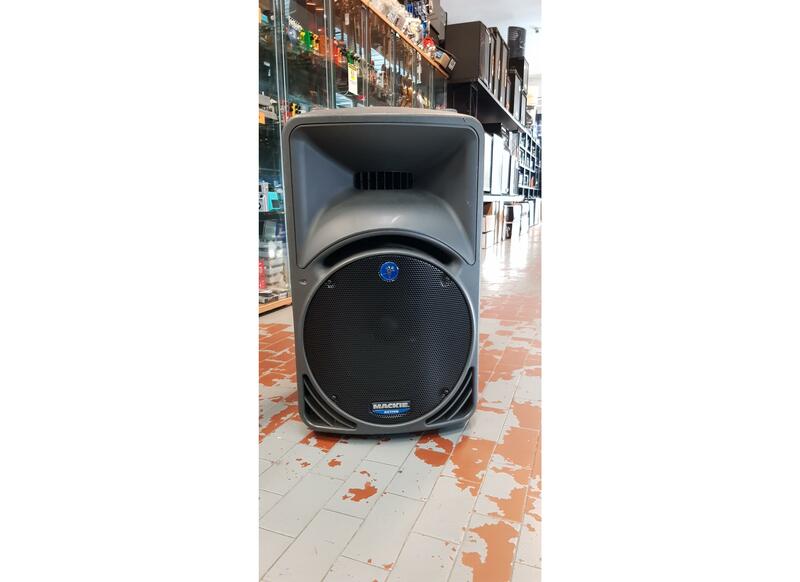 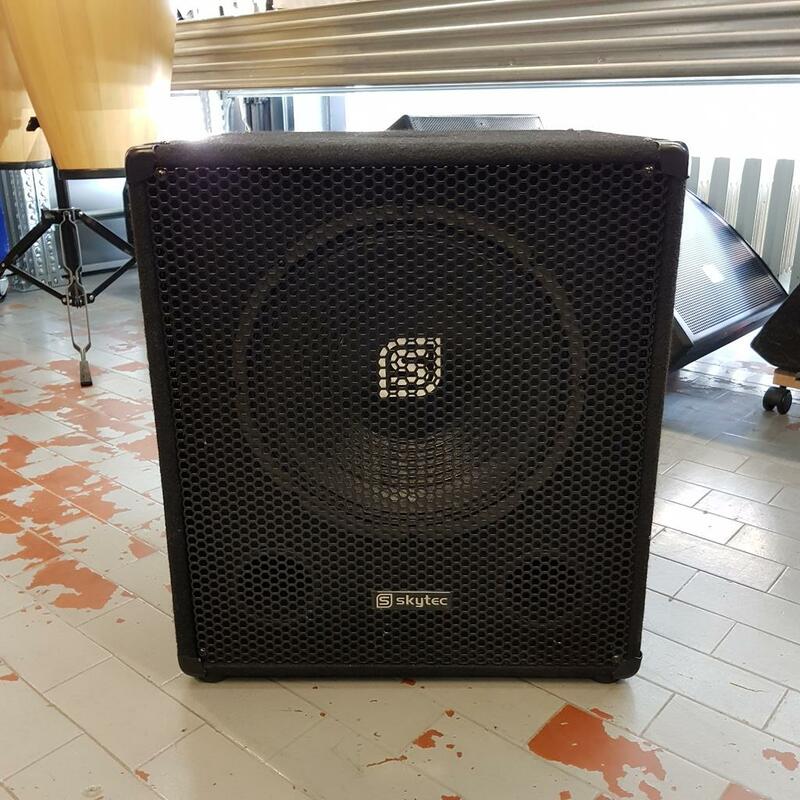 BEHRINGER AUTOCOM PRO XL . 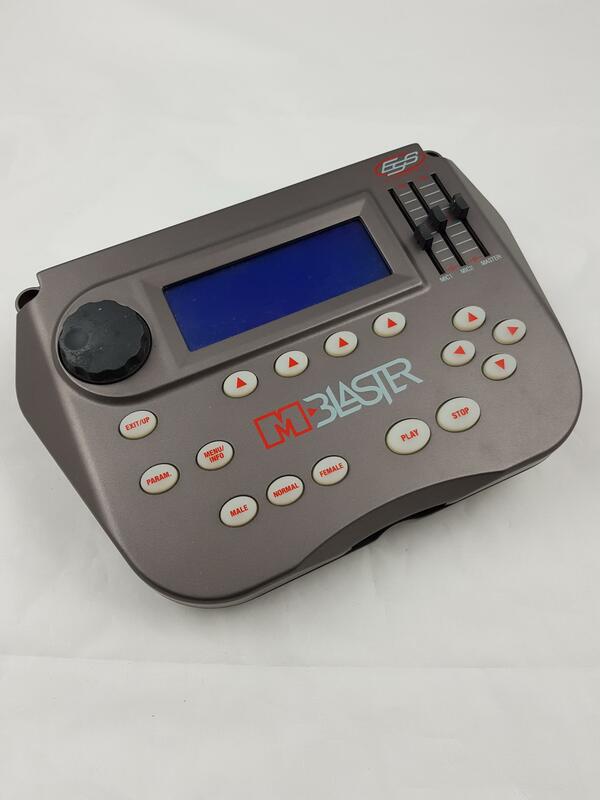 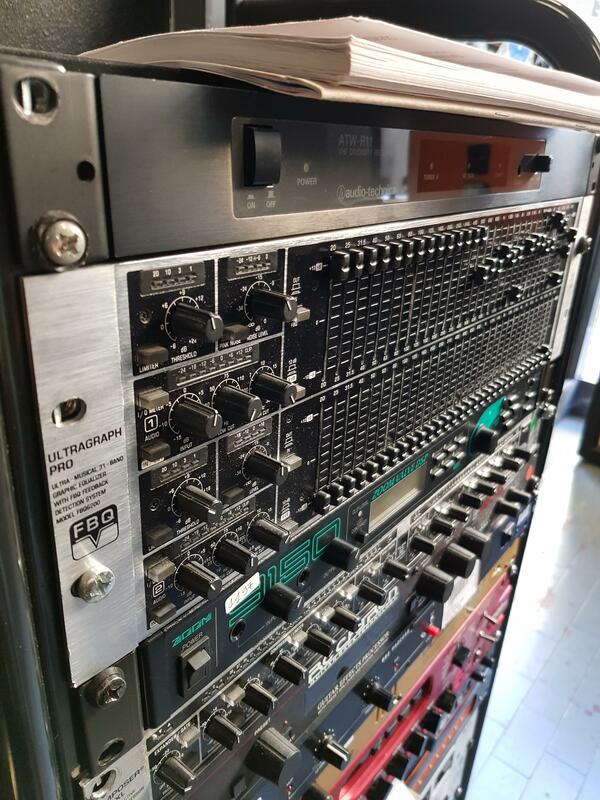 DB TECHNOLOGIES FLEXSYS 15 . 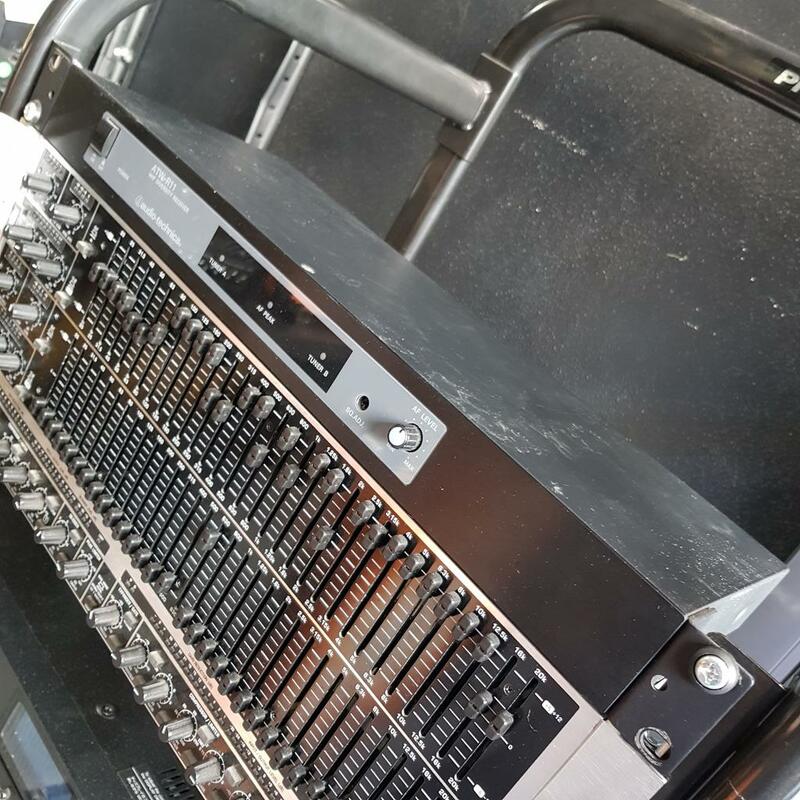 SOUNDCRAFT GB2 16 CHANNEL . 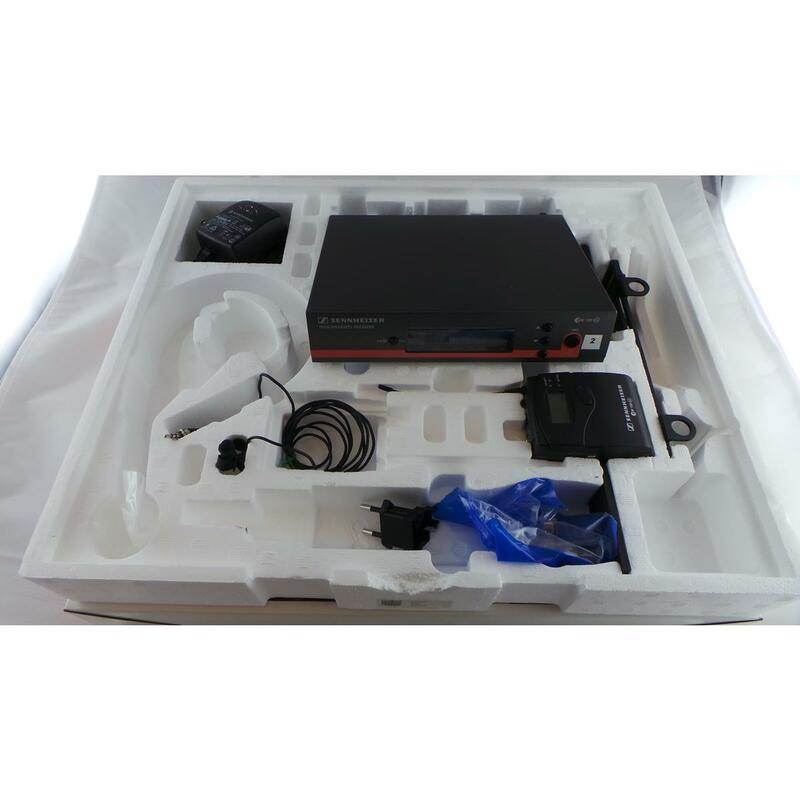 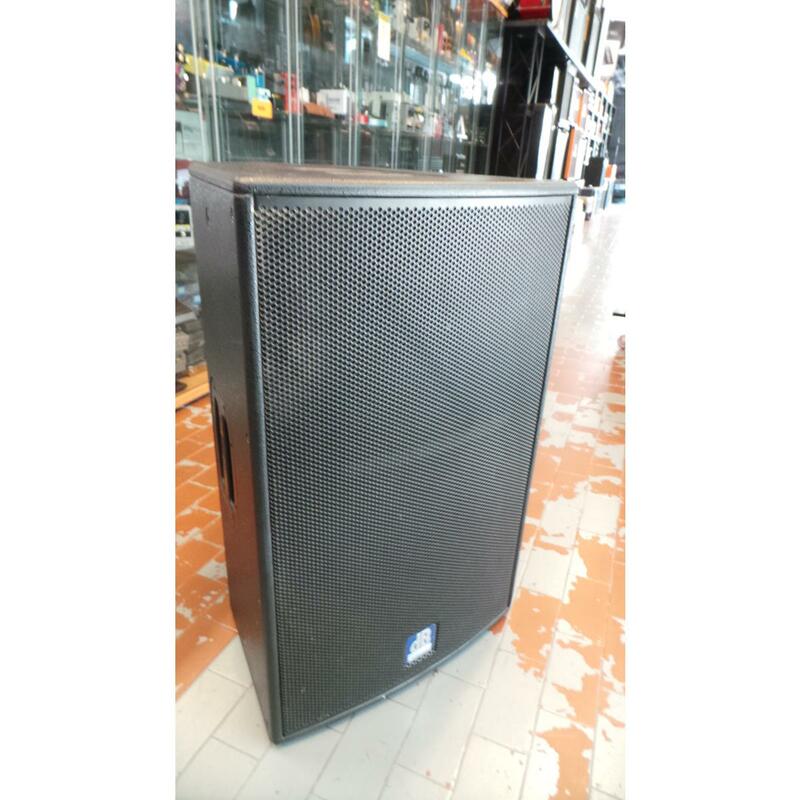 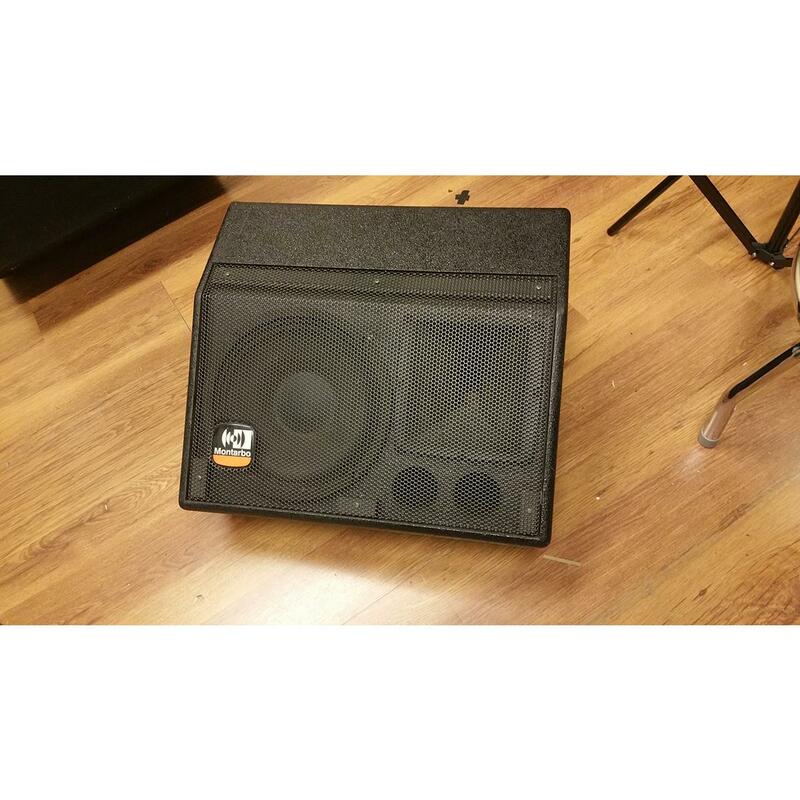 GEMINI IMPIANTO AUDIO COMPLETO FINALE GEMINI P700 + 2x KARMA 112 . 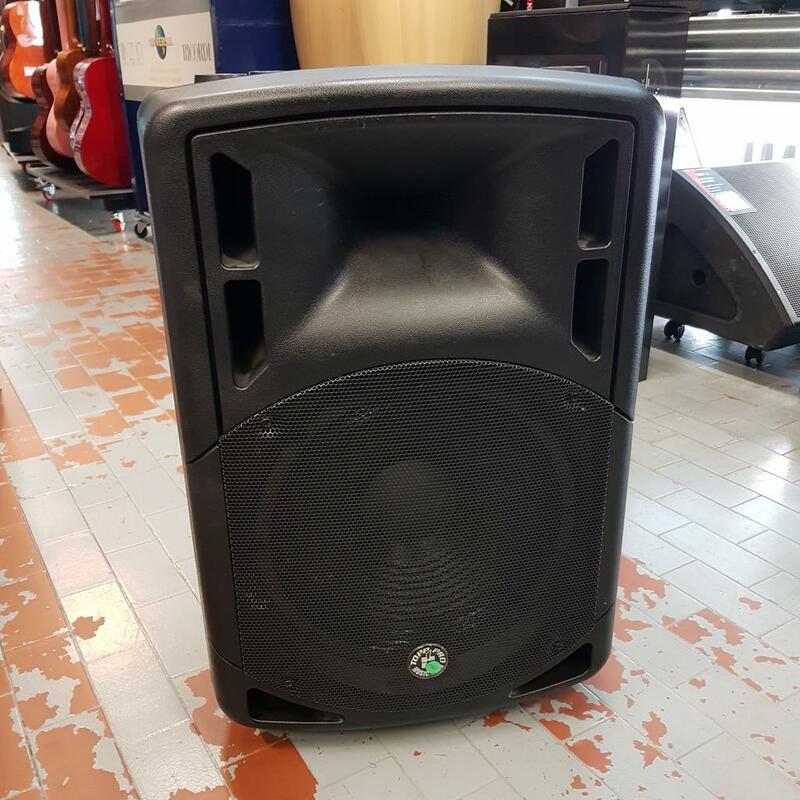 MONTARBO M 22 A MONITOR SPIA . 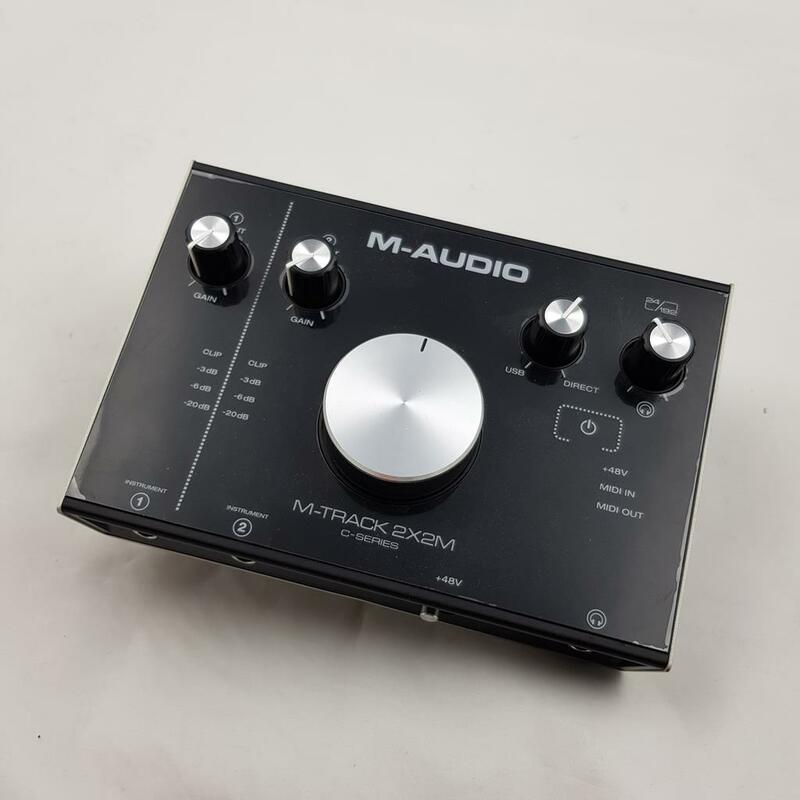 M-AUDIO M TRACK PLUS .. 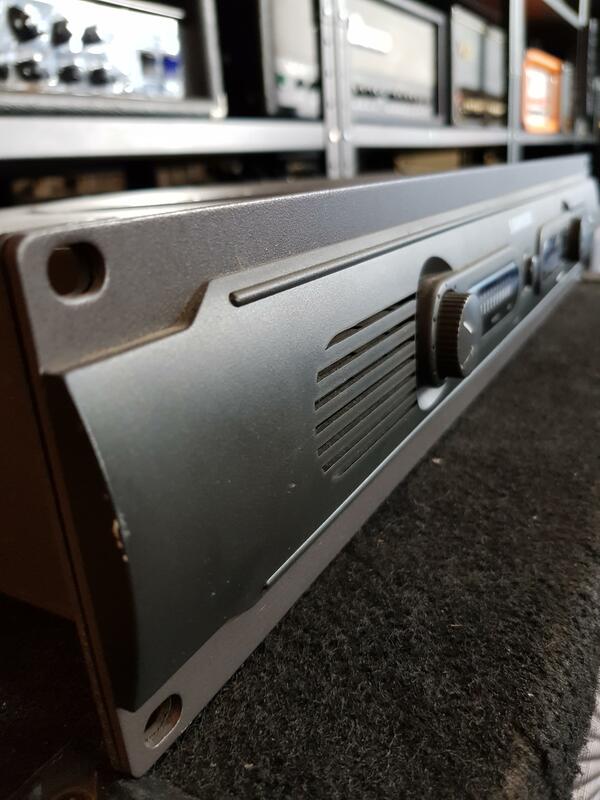 AUDIO TECHNICA RADIO RECEIVER ATW R 11 . 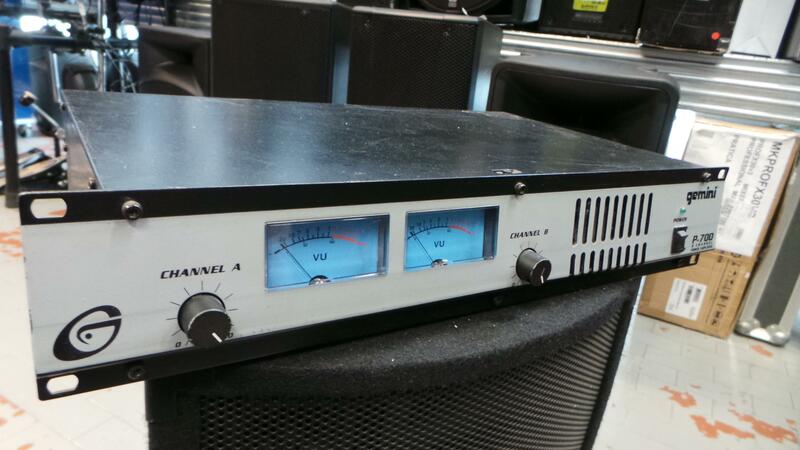 SAMSON C-QUE AMPLIFICATORE PER CUFFIE . 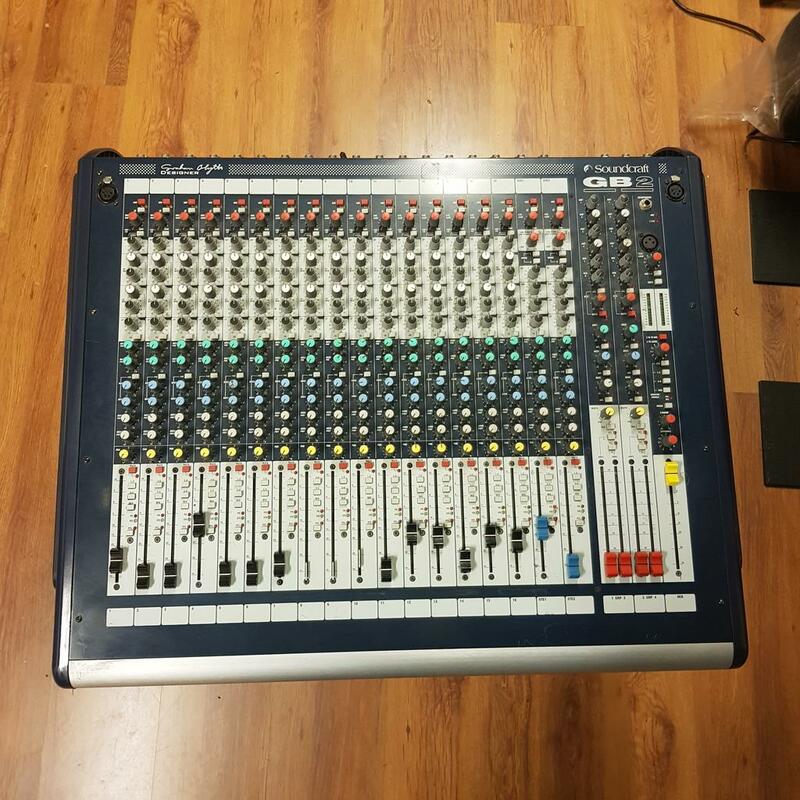 M-AUDIO M-TRACK 2X2 M .
SENNHEISER EW 300 IEM G3 EAR MONITOR ..
BEHRINGER FBQ 6200 ULTRAGRAPH PRO . 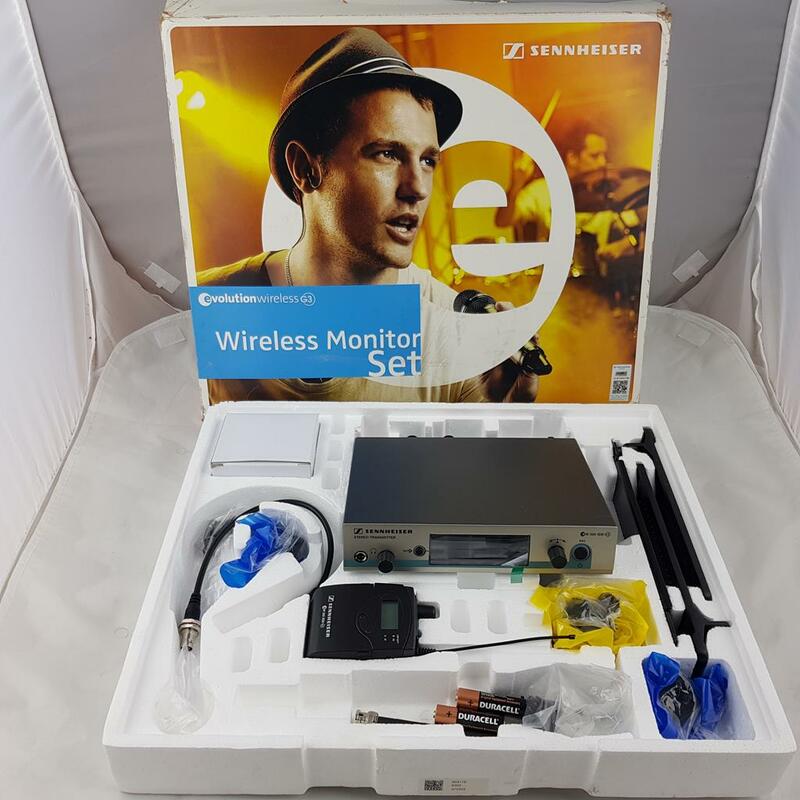 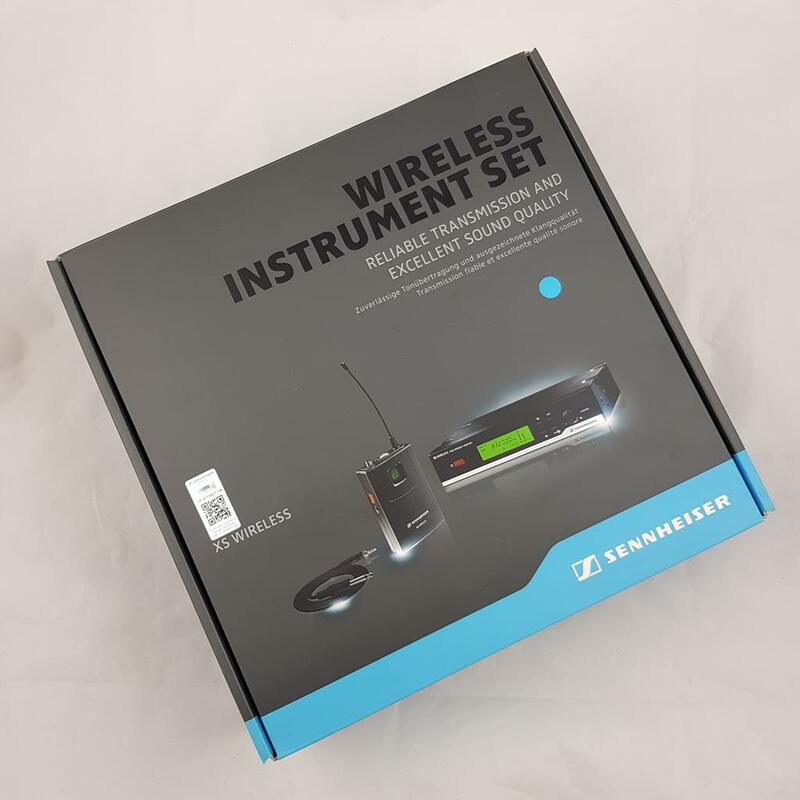 SENNHEISER EW 122 G3 RADIOMICROFONO LAVALIER ..